Street Cred: You might be surprised to see Gotti on this list, mostly because 50 brainwashed us all into thinking Gotti was soft, grew up middle class, and was getting extorted by Kenneth "Supreme" McGriff. 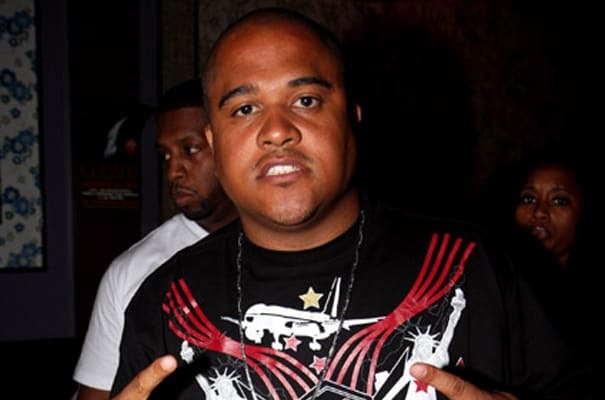 Regardless, Irv Gotti had his offices raided by the feds after an extensive investigation against him and his company. In our book, if the feds kick down your door then you probably did something gangsta.